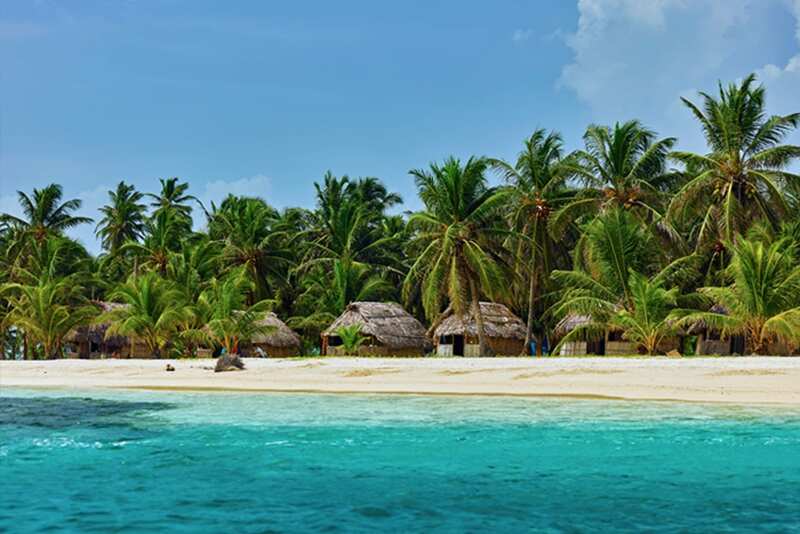 Escape on a sport fishing trip to Panama and experience one of the world’s most prolific Big Game Fishing grounds. 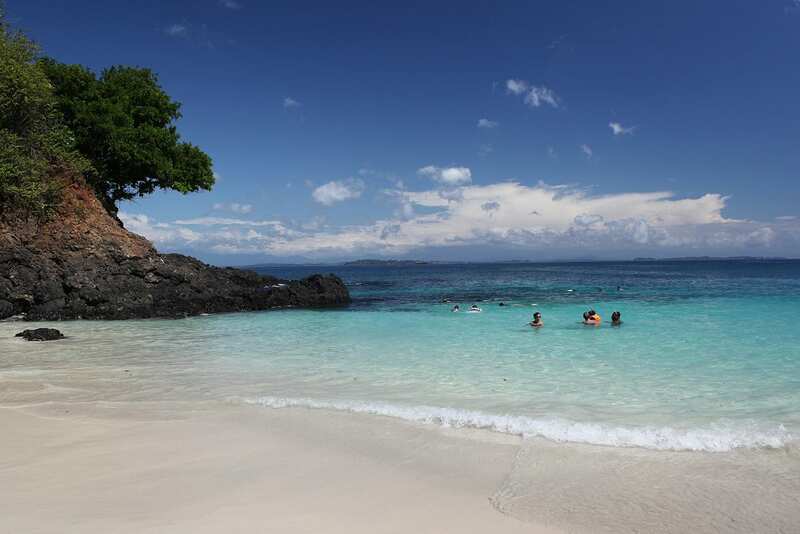 The Gulf of Chiriquí is a treasure of Panama with Big Game Fishing at Hannibal Bank and Isla Montuosa. During a 3 day trip it is possible to land a marlin, sailfish, yellowfin tuna, roosterfish and cubera snapper. Add to the list wahoo, mahi, bluefin trevally, snook, grouper, and amberjack. Getting to Panama is a easy flight from most of the United States. The country is served by Air Canada, Air France, American, Copa, Delta, KLM, Lufthansa, United and others. No visa is required for most citizens. We catch those “fish of a lifetime”, marlin of more than 500 pounds, 250-plus-pound yellowfin tuna and 70 pound rooster. 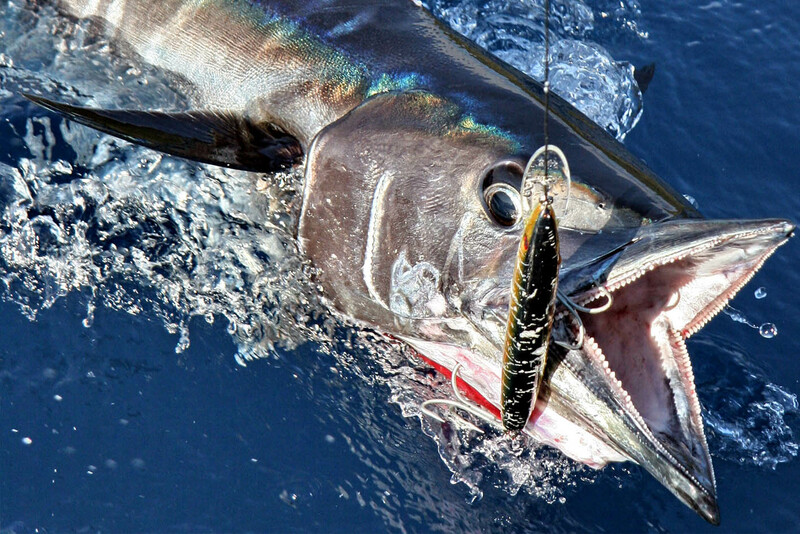 IGFA World Record book shows Panama with multiple records for a number of big game species. Fishing the Gulf means navigating above underwater islands and pinnacles that reach from thousands of feet to just 50 feet. The unique terrain and currents push both nutrients and oxygen to the surface in far greater quantities than normal ecosystems. Consequently these nutrients causes an abundance of bait fish therefore exceptional sport fishing. Our Island lodge is one of the closest operations to the sport fishing hot spots. Our premium fleet can reach the big game fishing grounds in a timely and conformable manner. 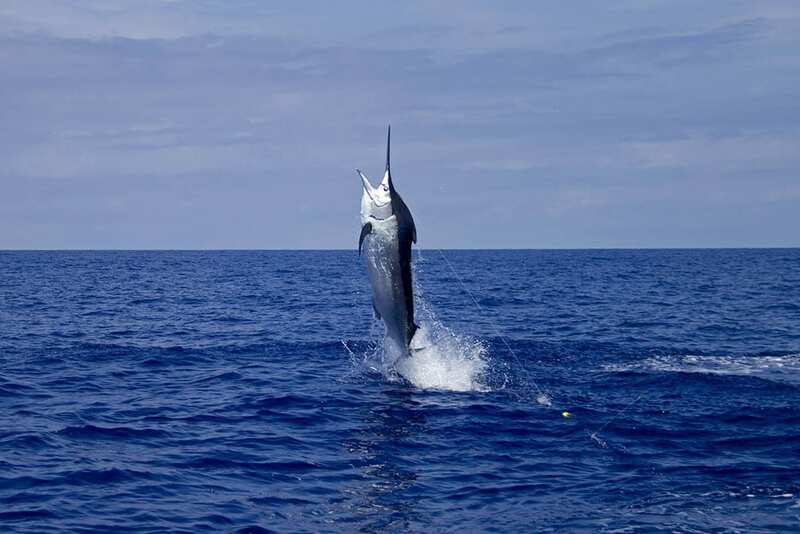 Therefore you have plenty of extra time to hook an exceptional marlin or tuna depending on the fishing calendar. Our captains speak english and so check our fishing calendar and fishing reports and come for a rod bending trip of a lifetime. Located 48 nautical miles from the lodge, this area is one of the most unique fishing grounds in the world. Running five miles long and three miles wide. The banks is characterized by deep water in addition to being a beneficiary of the Humboldt Current that moves an abundance of plankton biomass to the surface. 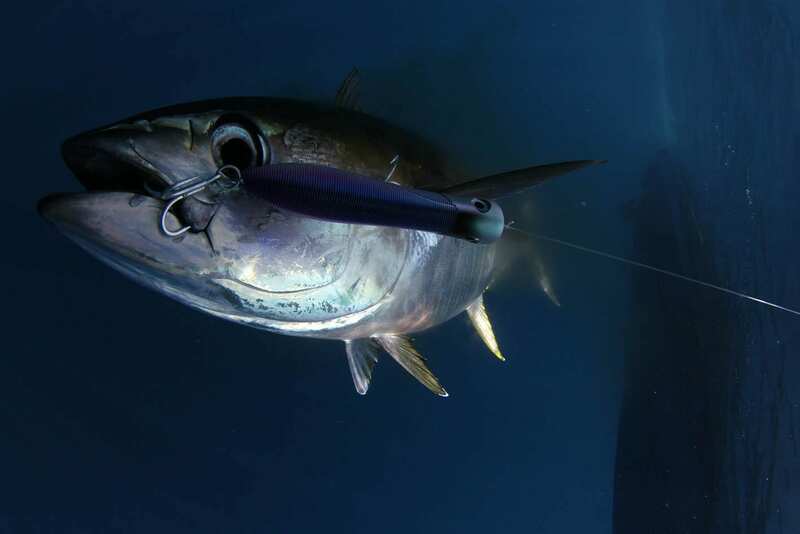 As a result, the bank’s prolific food chain delivers trophy-sized yellowfin tuna. The 70 minute boat ride is worth the opportunity of hooking a huge blue or black marlin and trophy sized yellowfin tuna.